Seamless Stainless Steel Tube,selected prime raw material, cold drawn, clean and smooth surface on OD/ID,withstand high pressure, no deformation after cold bending, no crack and break after flattening and flaring etc. 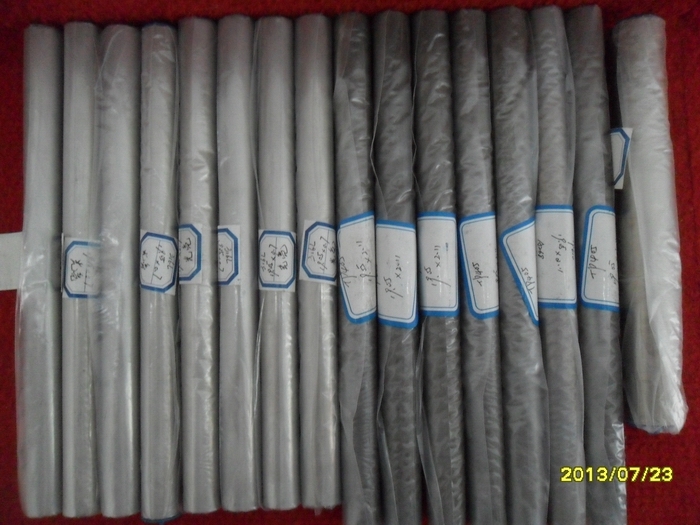 Widely used in the following fields: Boiler and heat-exchanger, Heater and Condenser. Common Standard: ASTM A213, A249, A268, A269. 304, 304L, 304H, 316, 316L, 316Ti, 321, 321H, 309S, 317L, 347H, TP405, TP410, TP430, S31803, etc.